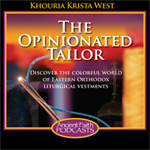 Krista West has worked as an ecclesiastical tailor for over twenty years, and she has homeschooled her children over the last ten years. 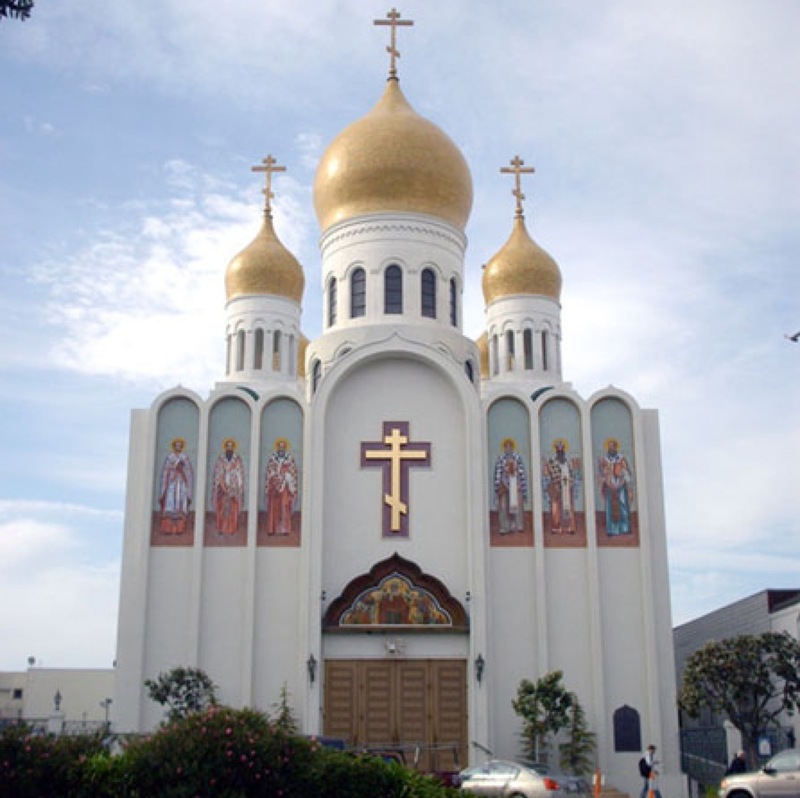 She has a particular interest in the history and traditions of Orthodox Christian aesthetics and enjoys sharing her research with others. 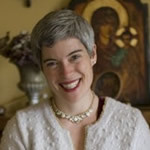 She lives in Salem, OR with her husband and two daughters and is the author of The Garments of Salvation: Orthodox Christian Liturgical Vesture (SVS Press). You can view her work at kwvestments.com.